In our latest report, we analyse the European, Israeli & Turkish food tech industry, which generated €1.1 billion in BOTH funding and M&A transactions in 2015. 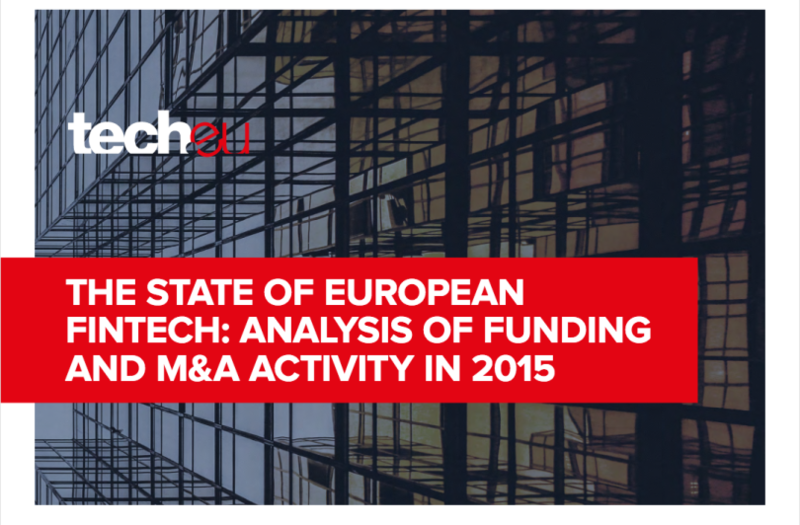 FinTech accounted for more than 10% of the total funding raised by European tech firms in 2015. Our latest report dives deep into Europe’s most dominant vertical.